What happens to an ordinary day when a young boy decides to do things his own way? White dogs turn red, carpet is ruined, a briefcase is never going to be the same, and an eye looks like it ran into a big ink pad. JJ is a young boy who faces some tough decisions. What do you do if a stranger comes to your door? Do you obey your parents when they ask you to do something that doesn't seem important? Is it OK to give out information that could allow someone to get into your home? Do you have certain opinions about people because they may not be like you? JJ's parents have rules to teach him safety and help him avoid getting hurt, but he chooses to disobey. JJ learns a valuable lesson the hard way and realizes in the end never to underestimate anyone. Amy B. Crowe has enjoyed writing since she was a child. She won her first writing contest when she was ten and has since been published in newspapers and alumni magazines. She is very active in the lives of her three young children, who are also the inspiration for her stories. 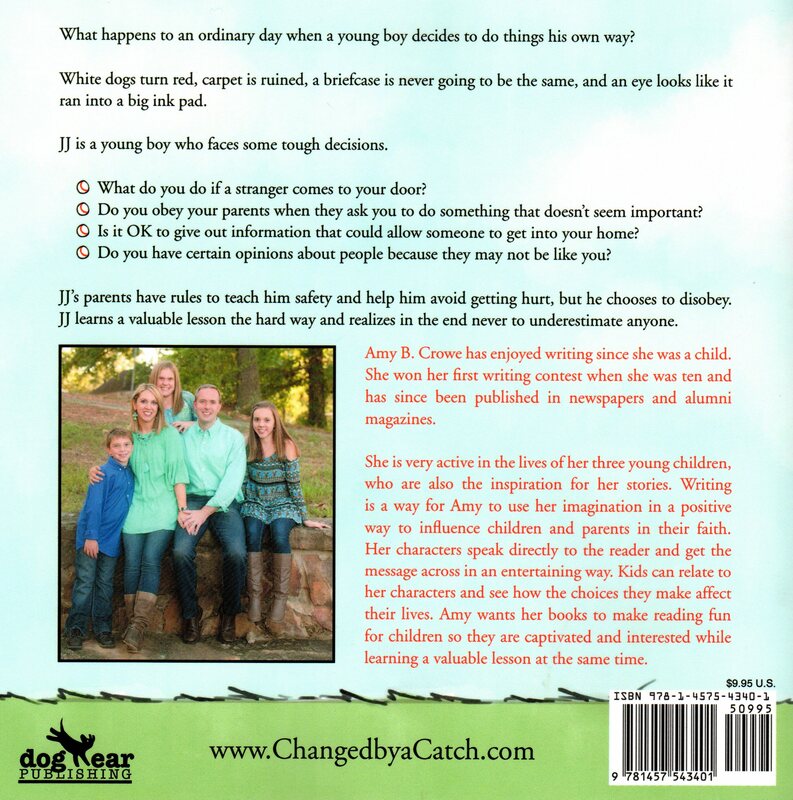 Writing is a way for Amy to use her imagination in a positive way to influence children and parents in their faith. Her characters speak directly to the reader and get the message across in an entertaining way. Kids can relate to her characters and see how the choices they make affect their lives. 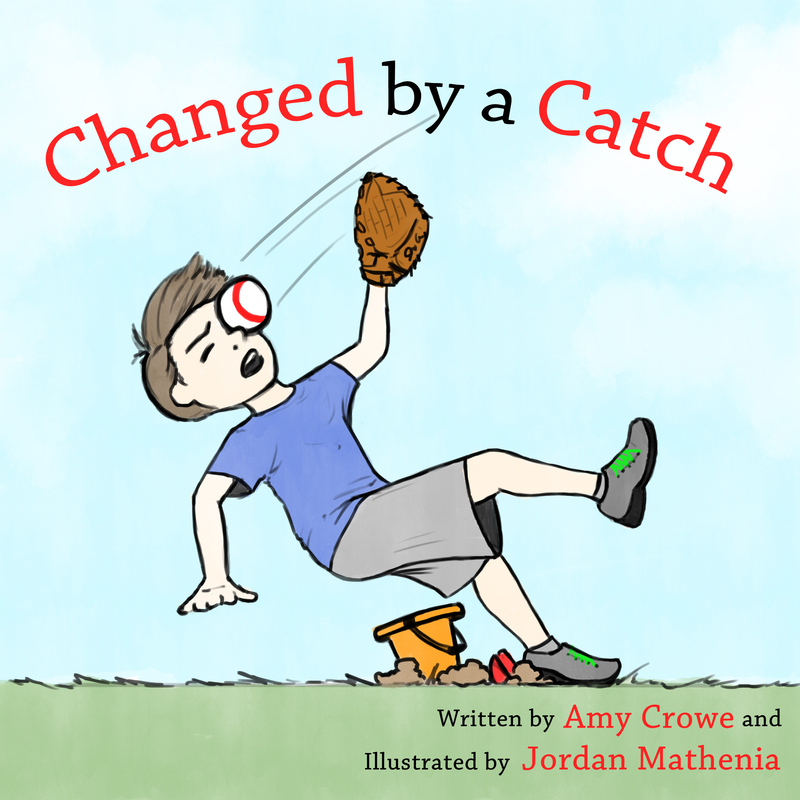 Amy wants her books to make reading fun for children so they are captivated and interested while learning a valuable lesson at the same time. What happens when a good kid gets harassed by a bully and caught in a cycle of lies trying to protect himself? After-school fights, bullying at the ballpark, a visit to the nurse, and clean up duty at the zoo! Caught in a Cycle shows how even one lie can spiral into a dangerous path of more until it gets out of control. JJ struggles to make good choices while trying to protect his friends from a bully. Is it ok to tell a little lie to avoid another problem? Is it ok to cover one lie with more lies to avoid a bully? What do you do if a bully harasses you or your friend? What about those who can't defend themselves? JJ knows right from wrong, but sometimes it's tough when you face difficult choices. JJ learns valuable lessons as he defends the defenseless and tackles truth head-on. 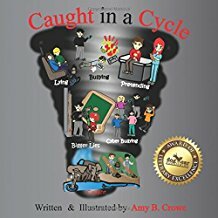 Order your copy of Caught in a Cycle at Amazon.